Bundle up! We're heading across a snow-bound land full of irradiated monsters and limited supplies with which to fend them off. 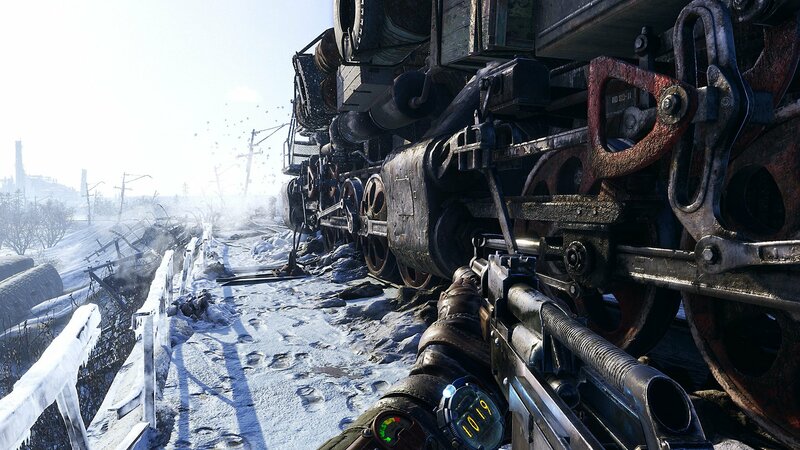 Metro Exodus will hit PC, PS4, and Xbox One a week earlier than expected. 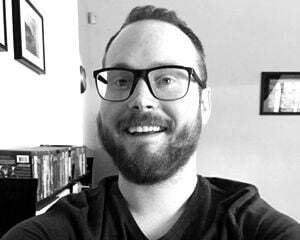 "We had previously delayed the release date to ensure 4A Games had the time to deliver their ambitious vision for the game, but now we're delighted to confirm that Metro Exodus has gone gold and we are able to bring the release date forward to February 15," said Deep Silver CEO Klemens Kundratitz. Along with the revised release date, Deep Silver showed off the chilly title sequence for Metro Exodus. If it looks like it could easily slot in as a show opener, that's no coincidence. The title sequence was created by Elastic, a studio that has worked on series like Game of Thrones and Westworld.